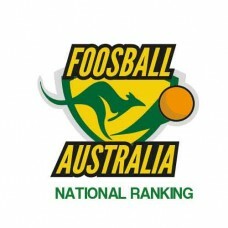 Put your players on the Australian foosball map. Every player listed on the scoresheet will automatically become registered and provided with ranking points depending on what place they attained in your tournament. 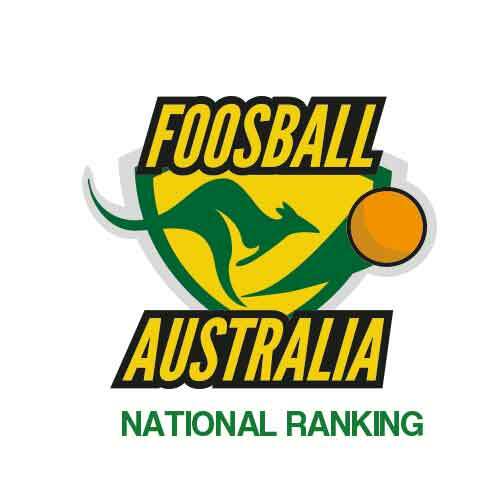 Just email us your scoresheet (president@foosballaustralia.com.au) and we'll include it in the national ranking. Scores are allocated and maintained according to the FAI National Ranking Policy. Priced at a gold coin donation per player.